It’s hard to believe how fast 2015 is going. The deadline for 2014 tax returns for businesses (corporations and partnership) on extension is quickly approaching! The deadline is September 15- that’s just two weeks away. Contact your CPA right away if you still haven’t filed. 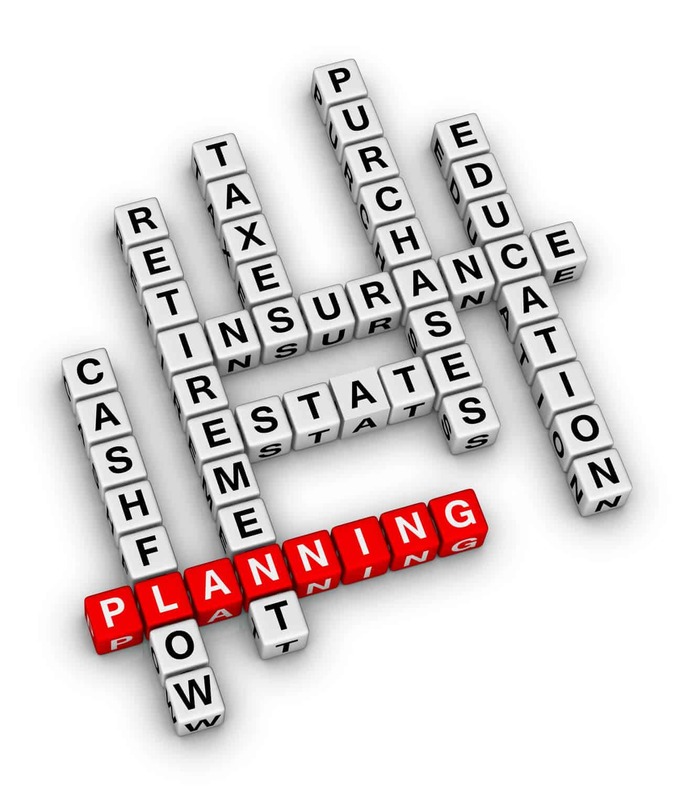 Need help filing your business taxes? Make an appointment with me! It’s rainy season in South Florida. That also means that it’s hurricane season. While we haven’t had a bad storm down here in a few years, the threat of destruction is always there each year. We make plans for keeping our families and homes safe, but what about important items like tax documents? Everyone needs a plan for when disasters strike. One solution is to keep electronic records. Many banks have documents available online. Old tax returns and related documents and insurance policies can be scanned and saved in the cloud to electronic storage such as Dropbox, Box, or Google Drive. Many modern CPA firms like mine are paperless- ask your CPA to send you PDF versions of prior year tax returns. PDFs can be password protected to help keep your information secure. Another solution is to keep paper duplicates in a safe location. This can be useful when you lose power and need to access information. We often leave copies of important documents with family members. Safe deposit boxes at banks are another option. The rental fees on these are tax deductible if you itemize your deductions on Schedule A. The IRS can alwasy be your backup plan. By filing Form 4506 and paying a $50 fee you can get a copy of your tax returns. You can also request free transcripts of all your tax information (W-2s, 1099s, etc.). For more information visit the IRS’s Disaster Relief website. Someone is starting a new business. The LLC is a super flexible business structure. For a small LLC with a single owner you don’t need to file a separate tax return just for the business. The information goes right on Schedule C. If you grow and want to be treated like a corporation, you just make a few easy elections. If you take on a partner, you are automatically set to be taxed as a partnership. Someone started a business and did not pick a structure when they started. In this case the default is sole proprietorship. This type of business puts ALL OF YOUR ASSETS AT RISK! There is no separation between the business and the business owner. When a sole proprietor gets sued, he or she has unlimited personal liability. 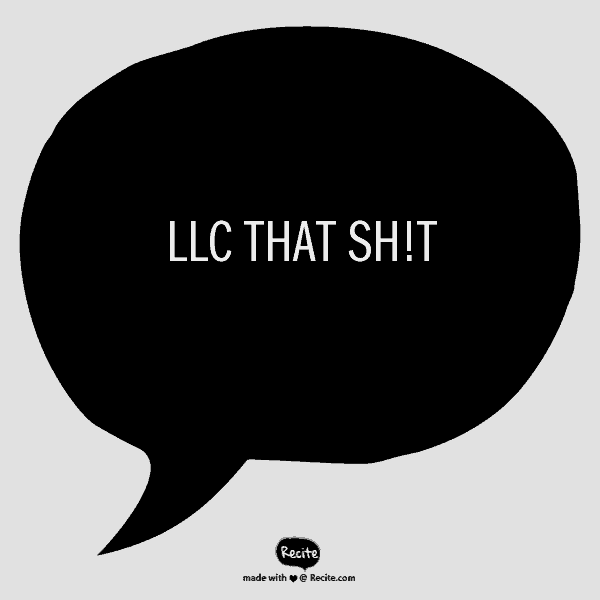 And that is why you should LLC that sh!t. Have questions about what structure is appropriate for you? Schedule a consultation. The corporate tax filing deadline is usually March 15. This year March 15 is a Sunday so the deadline is pushed off until Monday, March 16, 2015. Make sure you get your corporate tax return to the IRS by that point. If you still need more time to prepare, be sure to file an extension Form 7004. Need help with corporate taxes? Contact me! The Affordable Care Act has some provisions that affect your 2014 tax return. For many, it means simply checking a box on their return to report health care coverage for themselves and their dependents for 2014. Some might report being eligible for an exemption. Others will need to calculate a shared responsibility payment. Regardless of how the Affordable Care Act affects your taxes, you will need to have the correct documentation. This paperwork does not go to the IRS, but if the IRS comes back to you with questions, you will want to keep it handy. 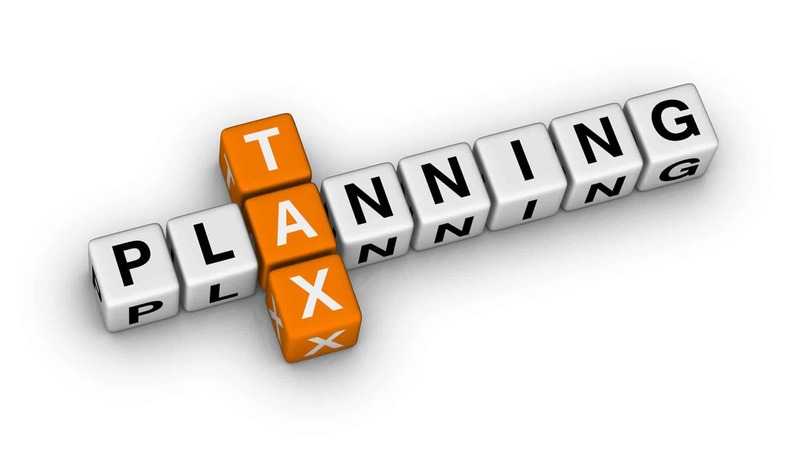 You will want to keep this as well as your other tax documents generally for three years after you file. If you obtained health insurance coverage through the Marketplace in 2014, the unfamiliar form you receive this year is the Form 1095-A. This form outlines information about you, family members covered under your policy, and information about monthly coverage. Use this form to fill out the Form 8962 Premium Tax Credit (PTC). Need help with your taxes? Set up a meeting with me here.